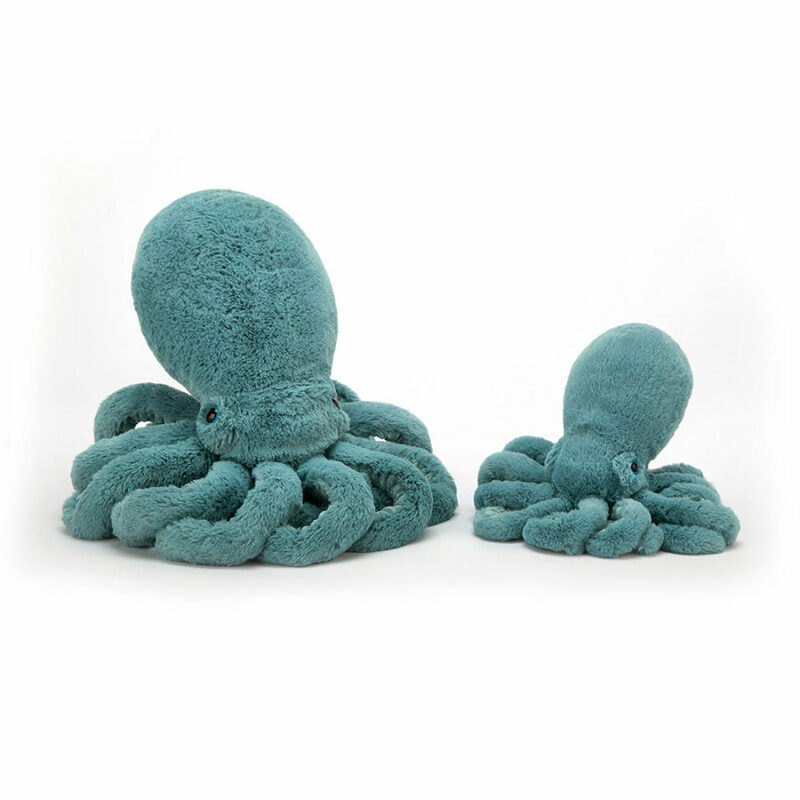 Jellycat Sol Squid is a friendly giant to get tangled up with. 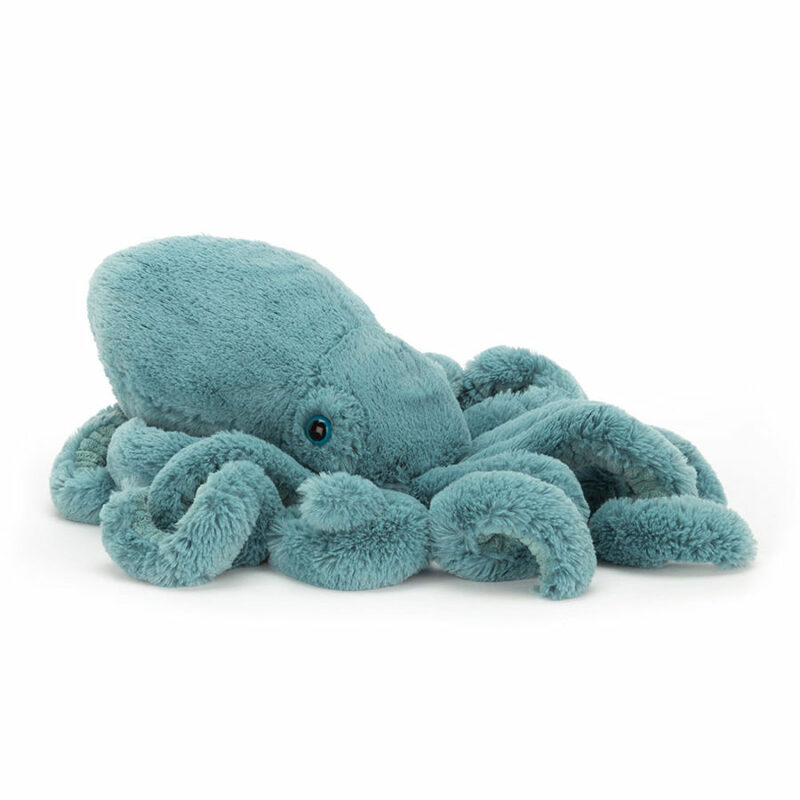 Covered in soft teal fur all over, squishy and squashy with a big mantle, bright shiny eyes, ten curly arms covered with cosy cordy and soft fur, Sol is perfect for lots of hugs. 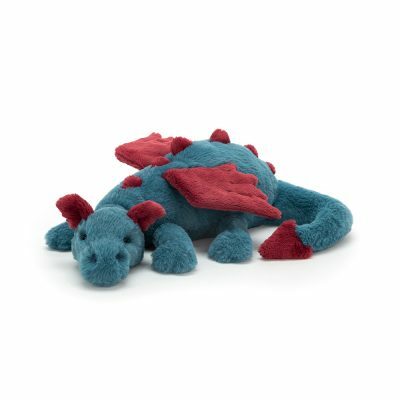 Wow what an amazing company, constantly surprising us with another original and innovative soft toy. 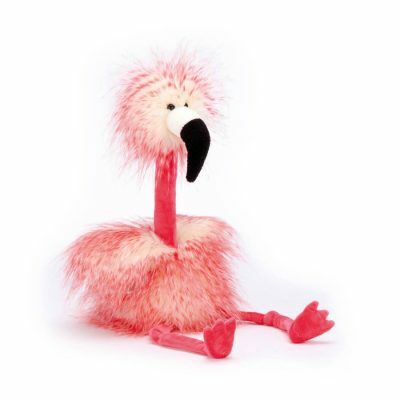 Designing and creating since 1999, Jellycat stand out for their quirky and classic interpretations of animals we love. 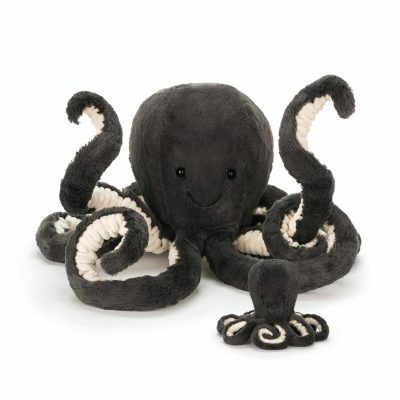 From cuddly bunnies to crocodiles, ostriches to whales, no creature is beyond the Jellycat treatment! 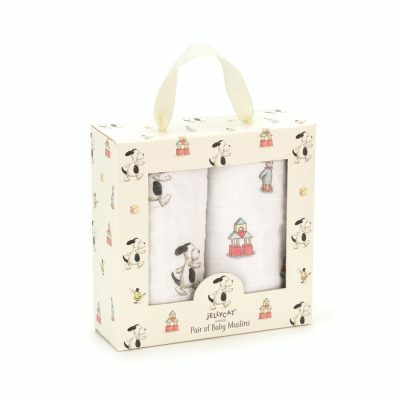 How many times have we heard that a Jellycat toy is a special favourite?